“Oh king Yuddhishtira! Kings who perceive the world through their spies, mustn’t be cheated by their informants with erroneous advice regarding matters pertaining to the kingdom. You must forgive me (for bringing unpleasant tidings). Be it good or bad, words that sound favorable and attractive are hard to come by”. हे नृप! – Oh king! 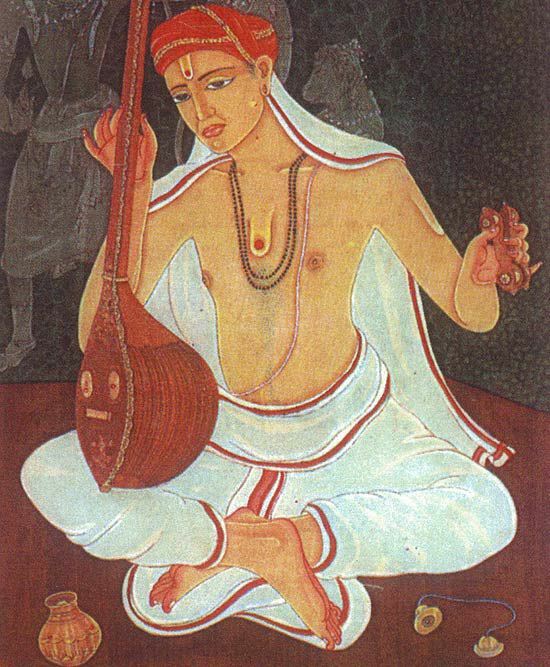 In this verse, the poet Bharavi has employed an अलङ्कार: known as “अर्थान्तरन्यास:”. In this अलङ्कार:, one half of a verse will be a generalized statement, while the other half will be a more specific statement that relates to the generalized one.